Like so many features and mechanics in Fallout 76, leveling up and farming XP work a bit differently than in previous Fallout games. There are tweaks to the S.P.E.C.I.A.L. system, new types of quests in the form of Public Events, changes to how Magazines and Bobbleheads work, and Perk Cards that allow you earn more XP when working as a part of a team. All of this means you won’t be able to rely on the same old tricks to level up fast and farm XP in Fallout 76. While you can still complete quests, kill monsters, and craft items to progress your character’s level and unlock new gear and Perk Cards, it will take a long time to rank up this way. So if you want to cut the grind short a little and get your hands on some of the best gear in Fallout 76 then there are a few ways you can level up fast early on. Once you’ve reached high levels you can look into getting Fallout 76 nuke codes, and if you’d like some direction on your fast ranking up then you may also want to check out our list of Fallout 76 builds. Join us as we walk you through everything you need to know about leveling up fast in Fallout 76, plus some specific methods for farming XP. Two of the easiest ways to quickly earn XP is to break down and junk and craft new items. This only rewards you with a tiny amount of XP per action, but you can craft upwards of 20 items in a single trip to your C.A.M.P. if you make sure you’re crafting for quantity of items over quality. 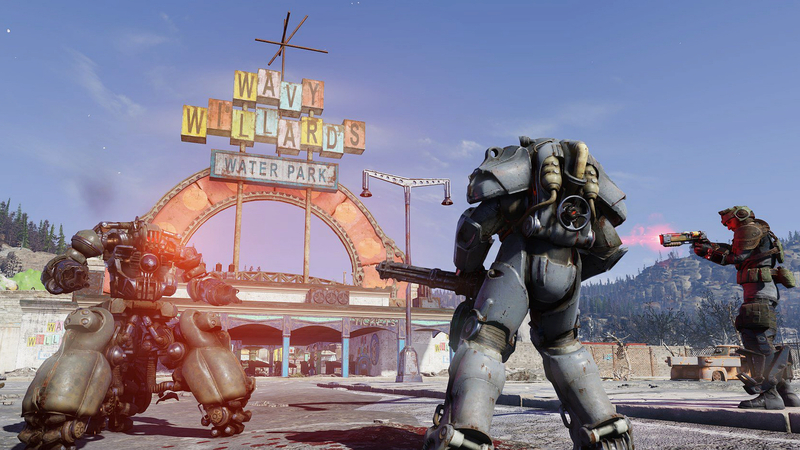 Quests in Fallout 76 are surprisingly stingy when it comes to dishing out XP, so while it’s a good idea to follow the main quest if you’re new to the game, you’re better off taking part in events and discovering new locations if you’re trying to level up. Creatures like the Radroach and Opossum will only reward you with two or three experience points per kill, and can be a nuisance when attacking in large numbers. They might take an extra couple of hits to take down, but a weak feral ghoul is worth five times as much XP, so a pack of five is worth the extra expenditure in lead and stimpaks. 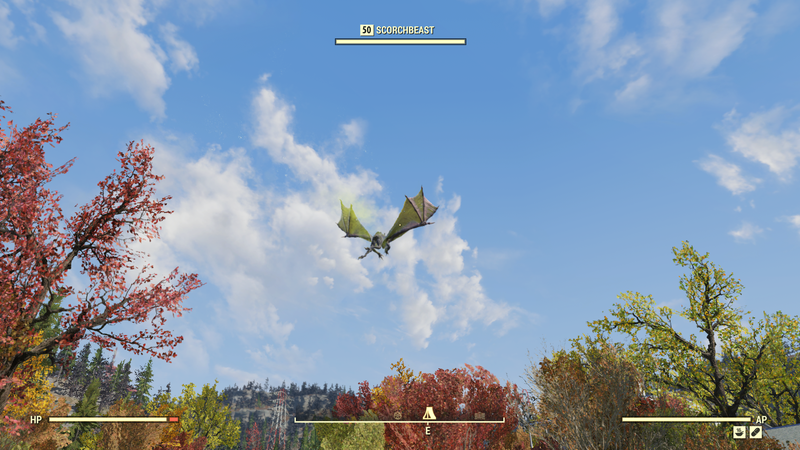 If you’re willing to push yourself a bit further early into your Fallout 76 game and go up against Super Mutants then the XP rewards are well worth the mismatch in levels – a standard mutie is worth over 30 XP while a higher level variant like Super Mutant Skirmisher can grant you 80 XP. Taking these guys down while you’re at a low level is tough, especially if you don’t have a good stock ammo, so make sure you have decent melee weapon and some explosives handy in case you run out of bullets. Taking down a high level enemy like a Sentry Bot or Mole Miner Foreman is challenging solo, but if you’re in a party you’ll be able to share out the beating and deal damage much, much faster. Better still, each member of the group will receive the full amount of XP for killing each monster even if they only inflicted a small amount of damage. All you need to do is find a location that spawns the right level of enemy for your group, eradicate them all, leave, and return after they’ve respawned. One of the biggest changes to the S.P.E.C.I.A.L. system in Fallout 76 is that buffing your Intelligence doesn’t increase your XP gain. 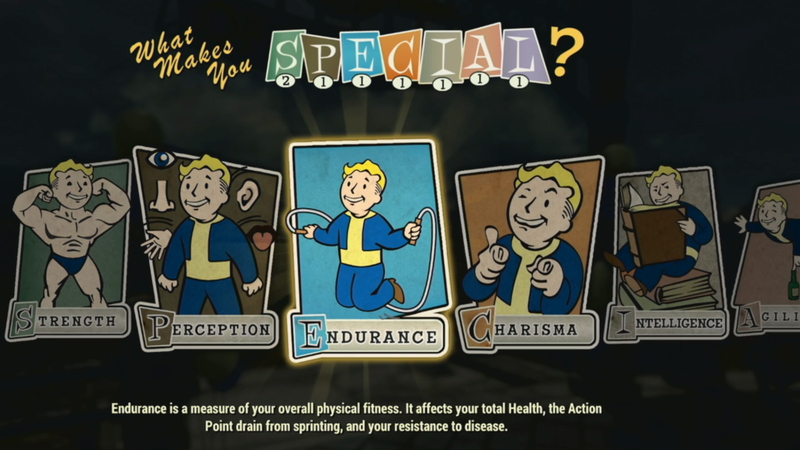 If you want to earn more XP for completing actions and slaying monsters you’ll need to find and equip one of the Fallout 76 Charisma Perk Cards, Inspirational. The first rank of this card provides you with a 5% XP gain when playing as part of a group, which isn’t much but really adds up over time. However, if you get lucky with your card packs and manage to get two more Inspirational cards then you can rank the Perk Card up twice and get 15% XP gain so long as you’re in a group. Again, that might not sound like much, but it’s essentially free XP for everything you do and makes hunting down high level enemies even more worthwhile. If you’re struggling to battle higher level enemies then you can actually bait enemies into your C.A.M.P. or even nearby neutral robots and have your metallic mateys finish them off while you heal up and find some cover. You’ll still get all the XP you would from killing them on your own, except you won’t waste too much ammo or risk getting killed. Public Workshops are benches you’ll find across the Appalachian wasteland that can be claimed by players and owned for as long as that player remains in the server. When you claim one of these stations you’ll have heaps of materials to help you instantly create a fortress, and there’s a good reason for that: you’ll have to defend the Public Workshop against waves of AI enemies and even other players. The upshot of this is that you don’t have to go looking for enemies and can simply hunker down alongside an army of turrets and watch the XP roll in. So long as you’ve put a bit of damage into each target you’ll get full XP for the final kill, so you’ll want to use an automatic weapon for this. Naturally, you’ll encounter tougher waves of enemies if you claim a Public Workshop in a high higher level region, so don’t expect this tactic to be especially lucrative in The Forest region. One last thing to remember. You won’t get any XP for killing other players unless it’s part of a challenge, event or quest, so don’t get bogged down in battles you can simply walk away from.